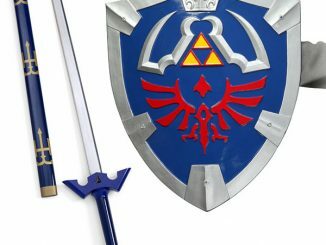 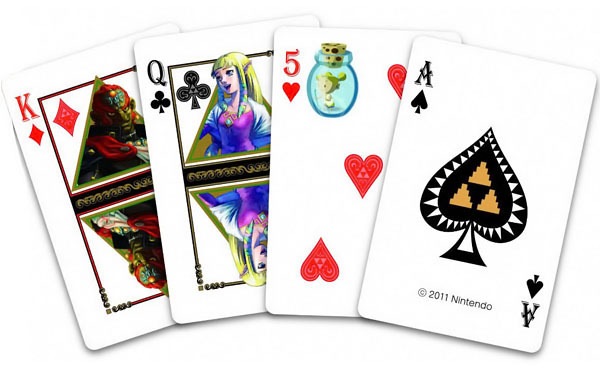 Classic Nintendo fans and Zelda fans will enjoy The Legend of Zelda Playing Cards. 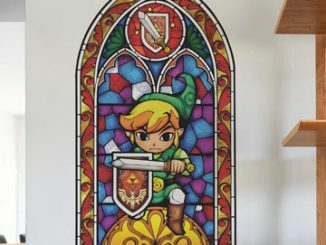 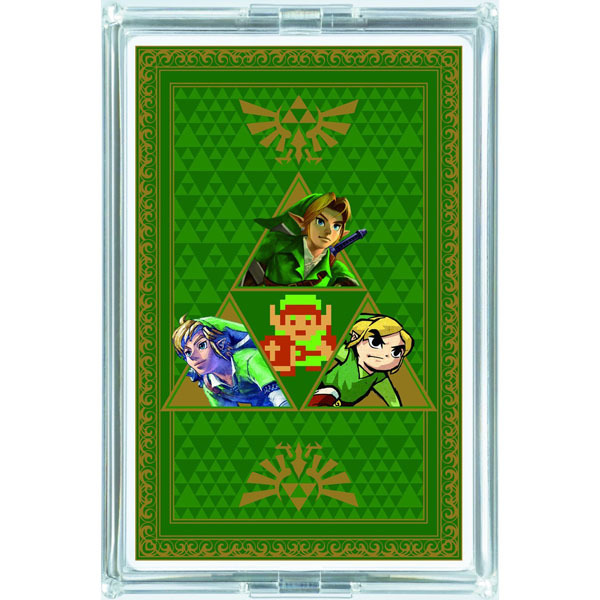 Created to celebrate the 25th Anniversary of the Legend of Zelda series, these playing cards are imported from Japan and feature images related to all the past Zelda games. 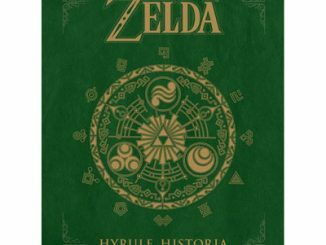 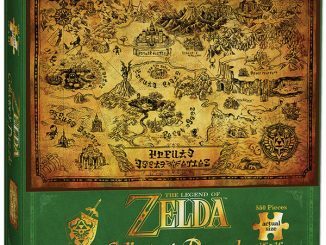 As you wait for Zelda to be released on the Wii U sit back and enjoy a few card games with friends and family…and don’t forget to read the The Legend of Zelda: Hyrule Historia Book. 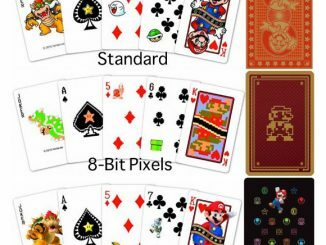 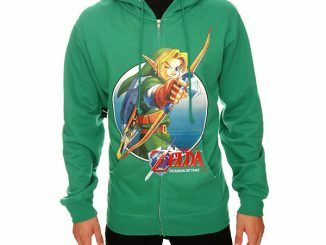 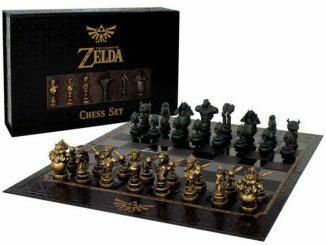 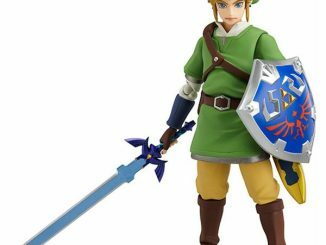 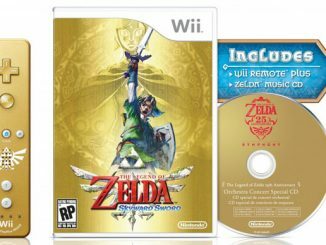 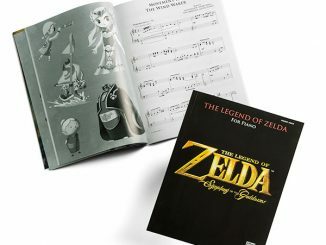 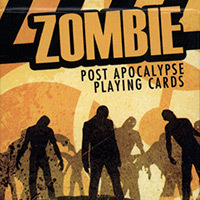 You can purchase The Legend of Zelda Playing Cards at Amazon.com for $22.62.